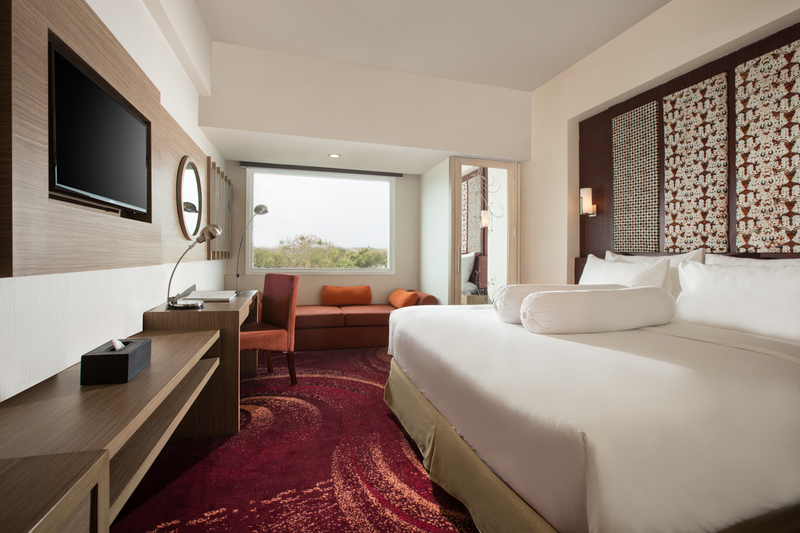 In comfort and individually : in your superior room, you may experience the capital from your own personal perspective. Wifi accses point in every room will support your bussines activity. The rooms are furnished cosily and differently to meet the perfect ambience of a good sleep.